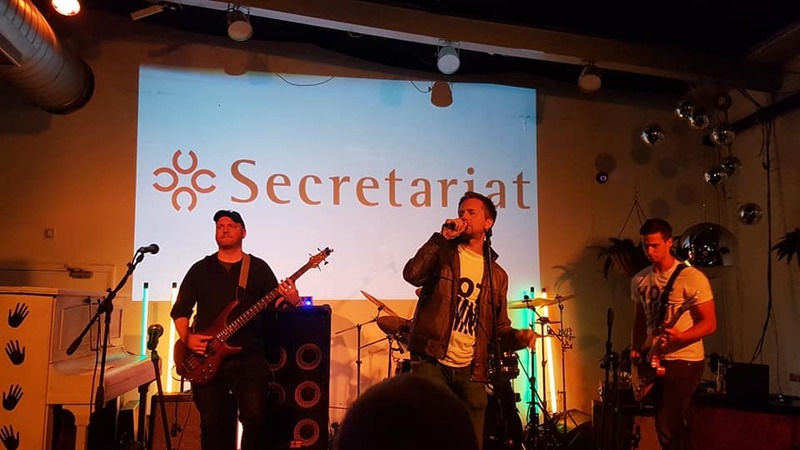 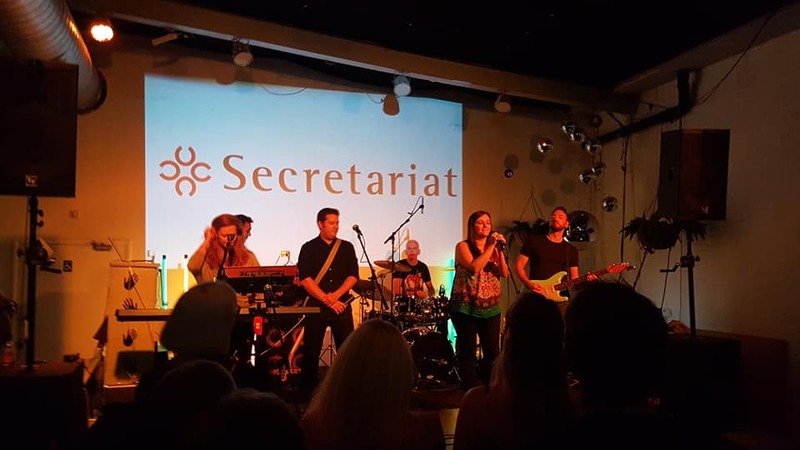 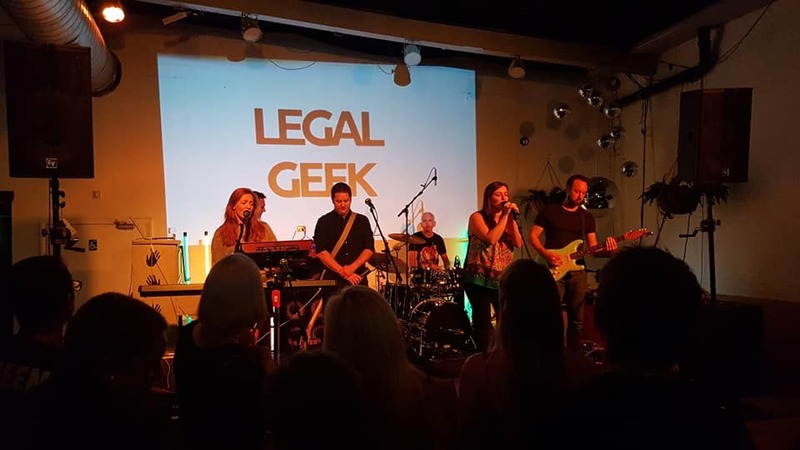 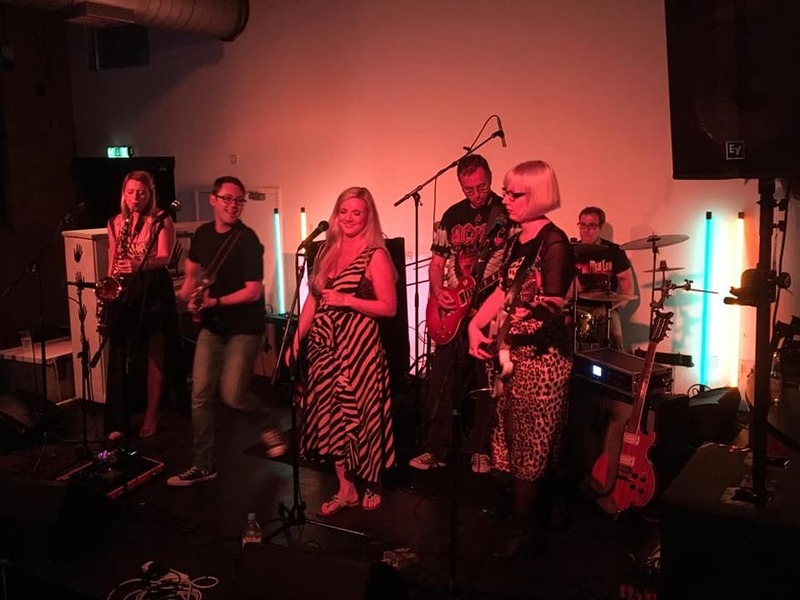 Four of our bands played the after party at Legal Geek last night, and wow what a party it was!!! 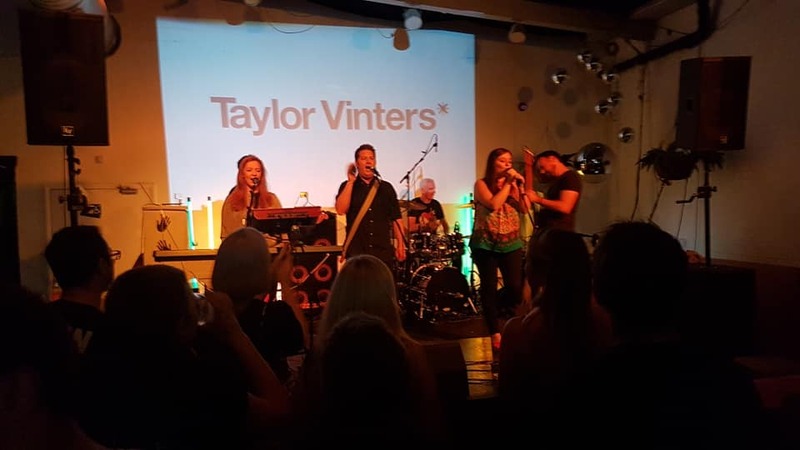 Huge thanks to Jones Chase, Howard Kennedy, Taylor Vinters and Brown Rudnick LLP who all put on a brilliant show as ever!!! 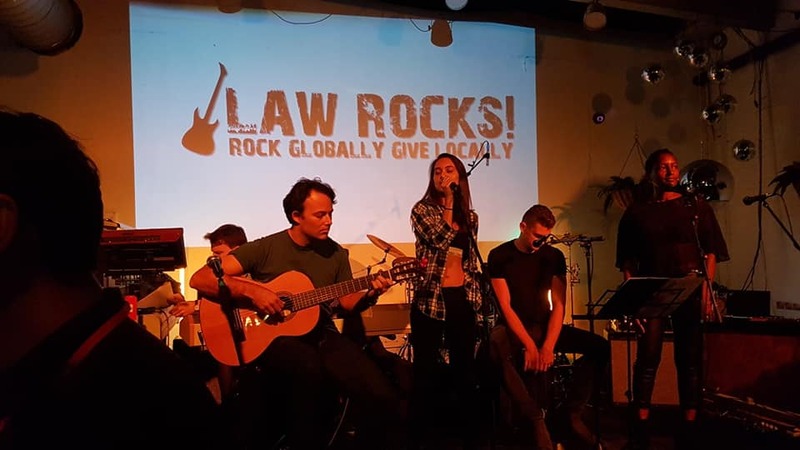 Older PostFirst ever Rock Auction includes music memorabilia and more!